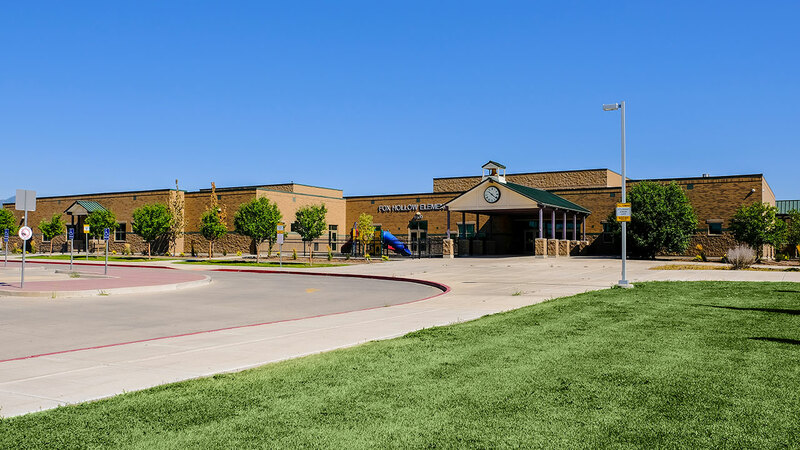 Fox Hollow Elementary is on a year-round schedule. Students are divided into four attendance tracks. Typically, each track is in school for 45 days followed by 15 days of vacation. The school takes a common vacation in July.